Announcing the launch of new Contemporary Classical label: Cognitive Shift Recordings. Born out of a collaboration between One Little Indian Records, home to artists including Björk, and Manners McDade Music Publishing, home to artists such as Nils Frahm and Christian Löffler, Cognitive Shift Recordings creates a new home for contemporary classical music that has influences and instrumentation within the genre and beyond. PJ Harvey is an English composer and artist, the recipient of both the 2001 and 2011 Mercury Prizes, as well as a 2013 MBE for services to music. She has contributed original music to the soundtrack for Mark Cousins’ film, ‘What’s This Film Called Love?’, BBC television series ‘Peaky Blinders’ starring Cillian Murphy. “expertly setting the mood [of the film]” Exclaim! Through Shadows was commissioned by the Barbican and is written for 6 grand pianos. It was given its world premiere on March 29th, the 2017 global Piano Day in a celebration for hundreds of piano lovers at London’s Barbican Centre, in partnership with Spotify, performed by the 12-handed ensemble Piano Circus, alongside music by Terry Riley, Nils Frahm and Steve Reich. This studio version is played by Angus through 6 layered performances, at Retreat Studios in Brighton, mastered by Alchemy studios. 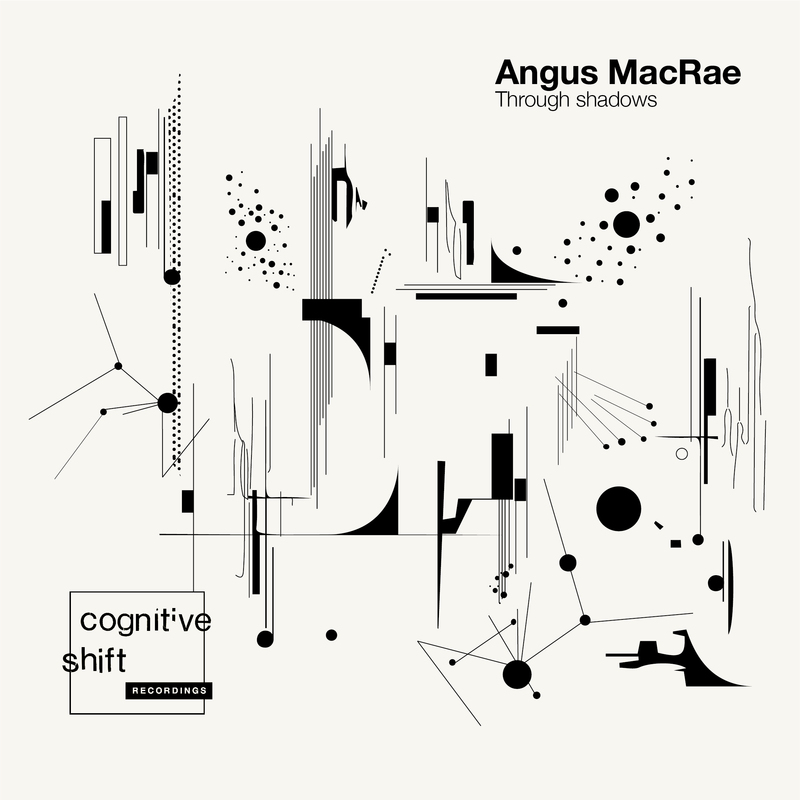 Angus MacRae is a 28 year old London-based composer and musician, writing for film, theatre, solo piano and ensembles. 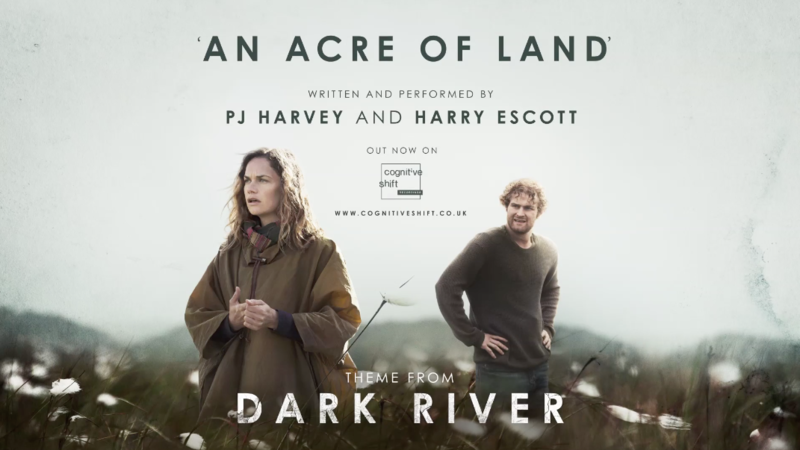 His recent film credits include The Listener (Edinburgh International Film Festival) and Interlude (winner of the Sci-Fi London 48 hour Film Challenge), as well as theatre and Dance work for Trafalgar Studios, National Theatre Studio and Meeting – a finalist in the Copenhagen International Choreography Competition. He is currently collaborating with celebrated ensemble Insa Donja Kai, and releasing an album later this year with 1631 Recordings/ Decca Records. 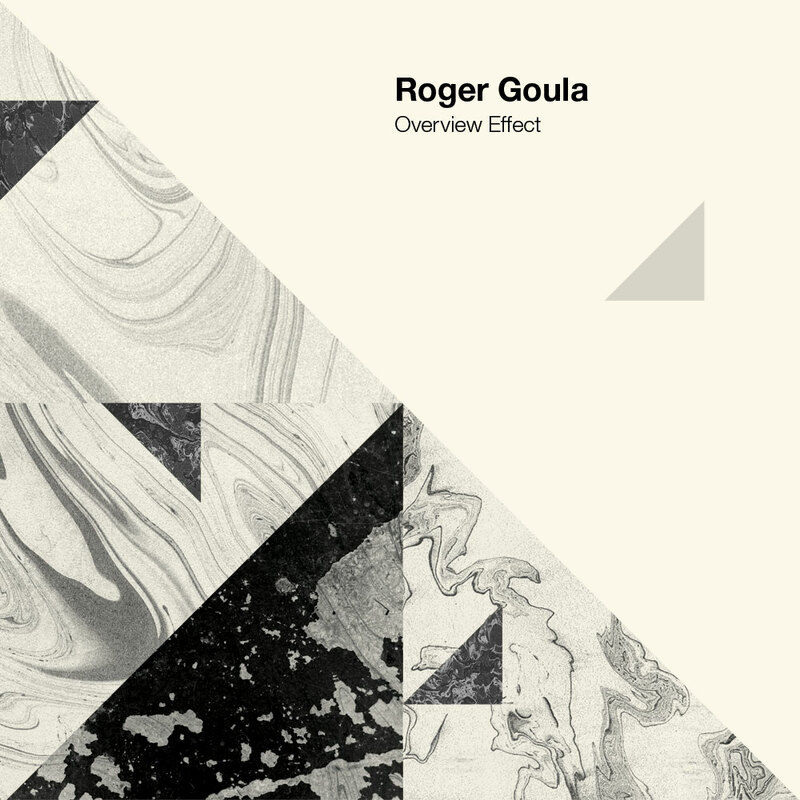 Cognitive Shift Recordings debut release will be the first album from composer Roger Goula; Overview Effect. The album encapsulates the ethos of the new label, bridging the gap between modern classical and electronic music, creating a cohesive work that is both entirely of the moment and timeless. The record’s stunning classical string instrumentation is performed by the illustrious quartet of Thomas Gould, Peter Gregson, Lucy Railton and Stephen Upshaw. “I am very, very happy with the way the album has turned out. Overview Effect is a perfect primer for the future sound of Cognitive Shift and sets a high standard for our subsequent releases to match.” Bob McDade, founder of Cognitive Shift Recordings. When Roger was approached by to create an album, he presented the concept of the ‘Overview Effect’. This is a psychological phenomenon experienced by astronauts when viewing Earth from a distance, allowing them to see the entire planet surrounded by the endless black void of space. This can cause a cognitive shift within the minds of the astronauts, giving them a completely new perspective of life, Earth and humanity. Around this concept, the album and label formed, with the aim of recreating this psychological shift through the power of sound and music. The album is OUT NOW on all digital outlets and from all good physical retailers.